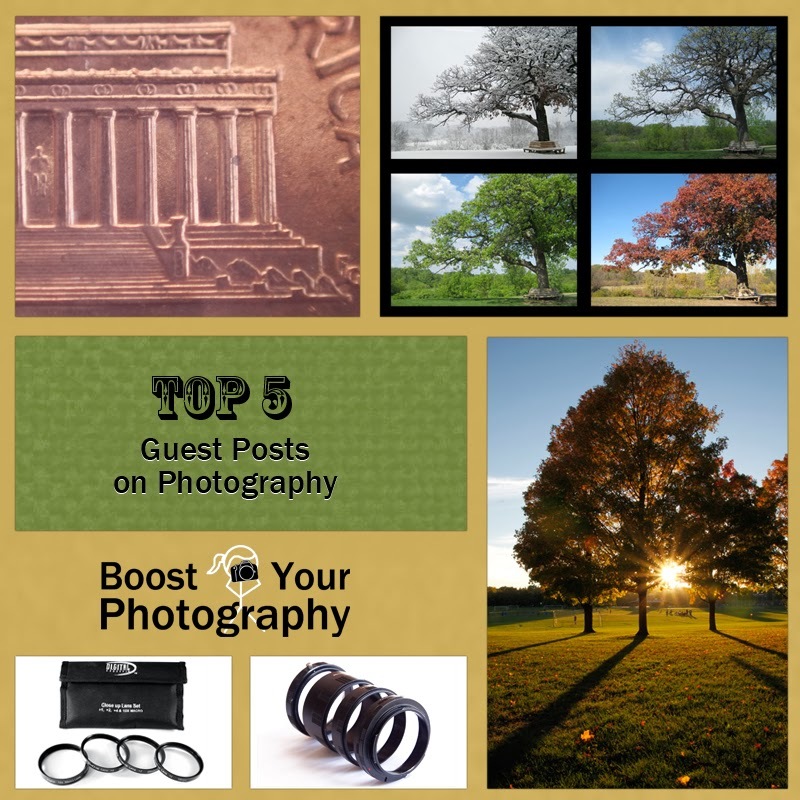 The fourth post in our Top 5 series will take a look at the Top 5 Photography Posts that I have published as guest posts on other web sites. This post on Starting a 365 Project just went live yesterday over at Digital Photography School, which is why I am slotting it in at the lowly number 5 in this countdown. I am now into my fourth year of participating in a 365 Project, and I honestly think it is the best thing you can do to make an immediate and lasting impact in your photography. 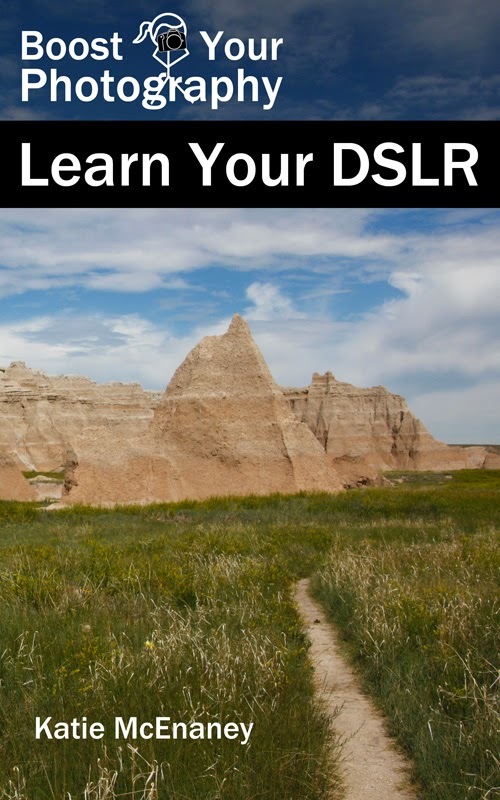 Read more in the full post: Jumpstart Your Photography: Start a 365 Project. Still curious? You can find my 365Project at http://365project.org/archaeofrog/365 . Close-up or macro photography is a way of looking at the small details and wonders of the world through photography. 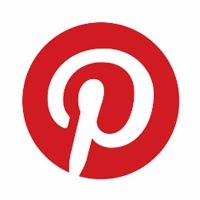 This post was the third of a series of four articles that I did for the photography web site Photokonnexion. Extension tubes screw in between your lens and the camera body, allowing you to focus and get your camera closer to your subject, which then makes your subject relatively bigger in your final photograph. Read more about how to use extension tubes in the full article here. This article on close-up lenses was the second in my series of four articles on close-up and macro photography that first appeared on the web site Photokonnexion. 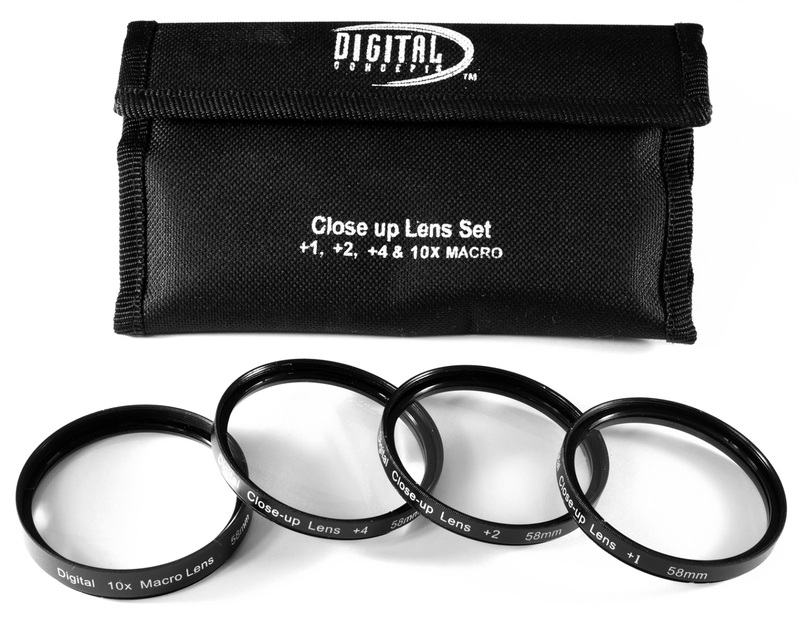 Close-up lenses, like filters, screw on to the front of your existing lens. They allow you to focus more closely on your subject, making it bigger in your final image. 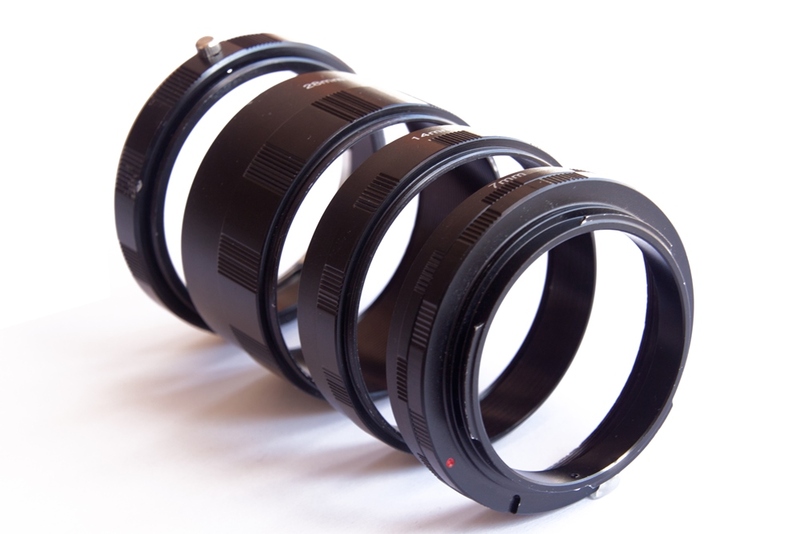 Read more about how to use close-up lenses in the full article here. This post was the conclusion to my four-part series on close-up and macro photography that was published on the web site Photokonnexion. This article focused on the settings and techniques recommended to achieve the best results, whether you are using extension tubes, close up lenses, reverse rings, or a dedicated macro lens. Read the full article on Inexpensive Close-Up Photography: Tips and Tricks for all the details. ... and the top post of my guest articles that appeared on other web sites was this one on Using Sun Flares and Starbursts to Create Dramatic Images, which was published on the web site Digital Photography School. This post lays out the timing strategies and the camera settings that will help you achieve large, dramatic sun flares and starbursts, using the camera and equipment you already have. Both make for impactful and unusual images.